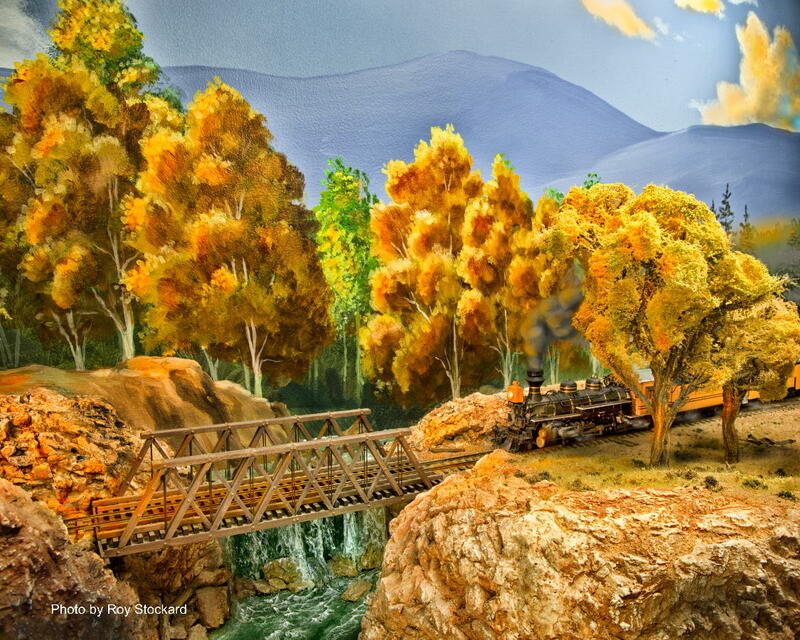 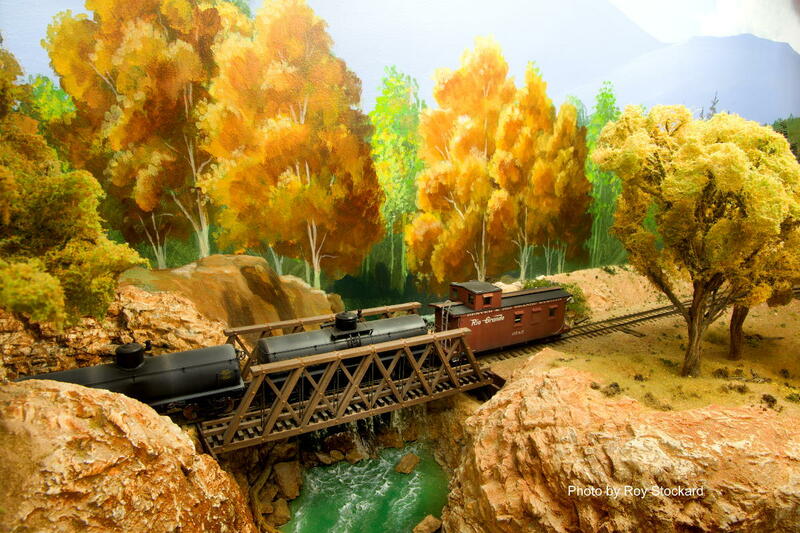 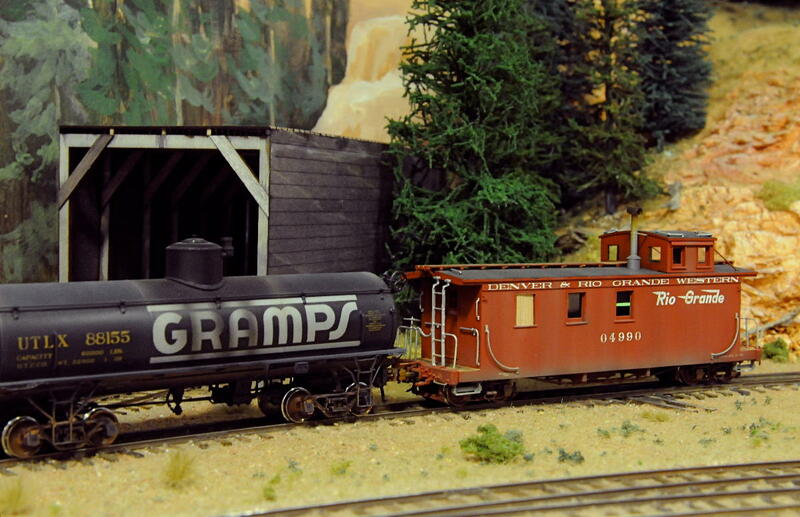 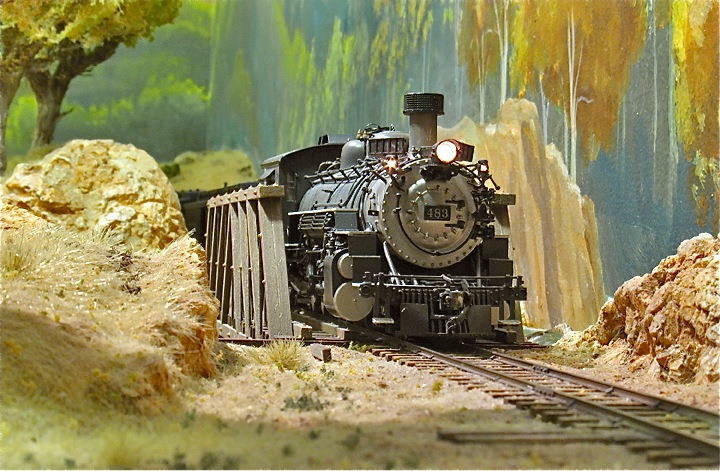 The Cripple Creek & Tincup is a freelance railroad, in Sn3 scale. 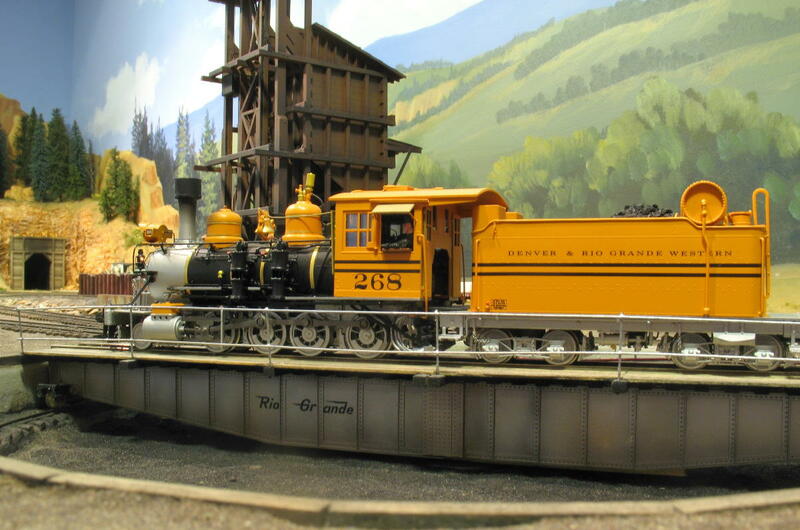 It features mostly D&RGW equipment with some occasional leased equipment found. 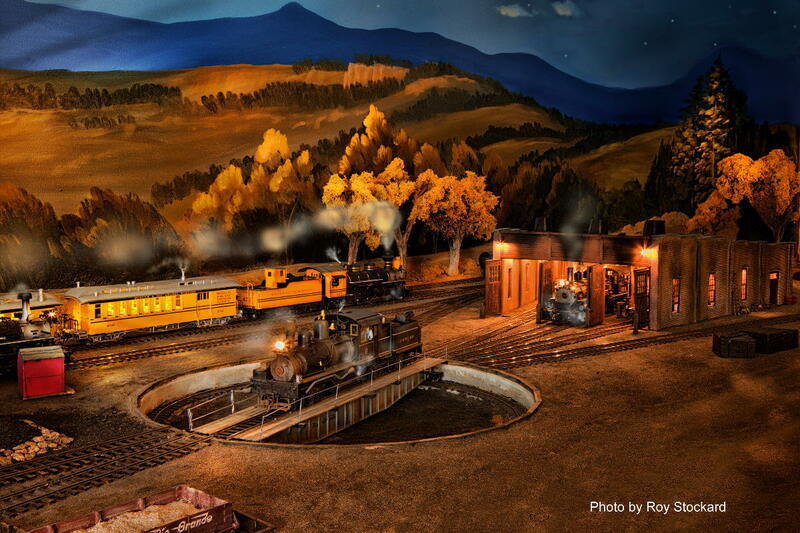 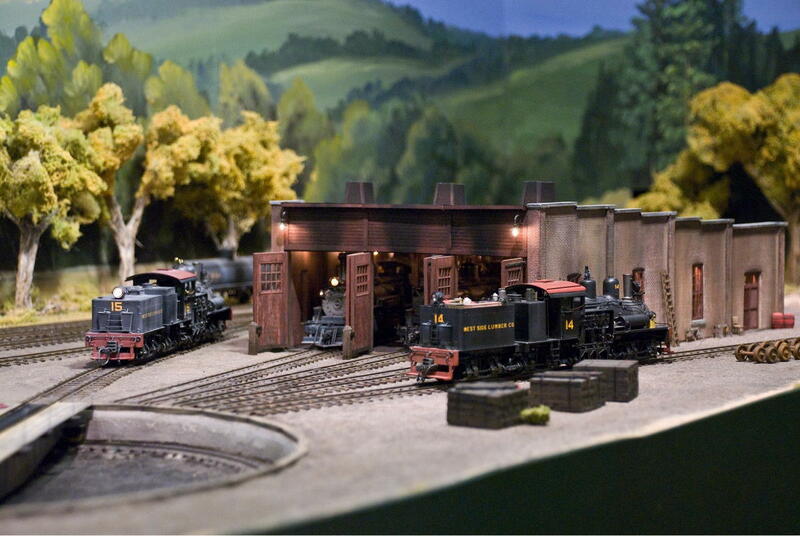 The railroad features an engine service area with off-stage storage of trains. 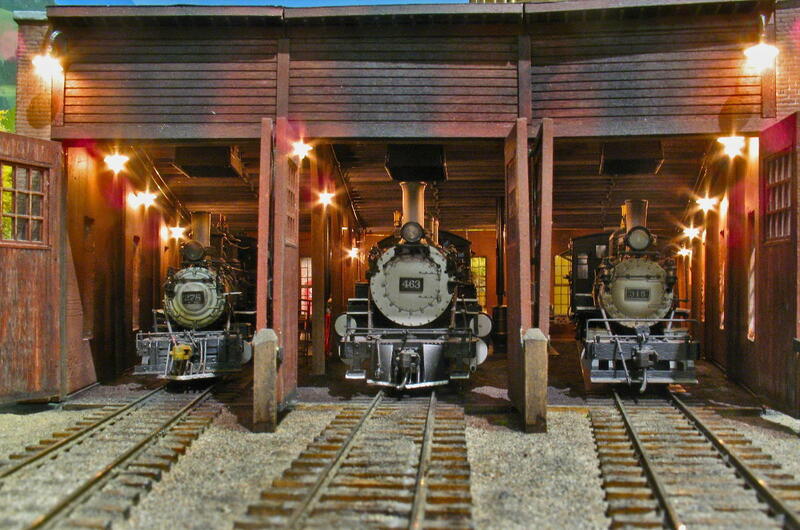 This is the home railroad of Marc LaChey in the Dallas area.